As an Artsmark Gold school we ensure that pupils are given opportunities to participate in dance. 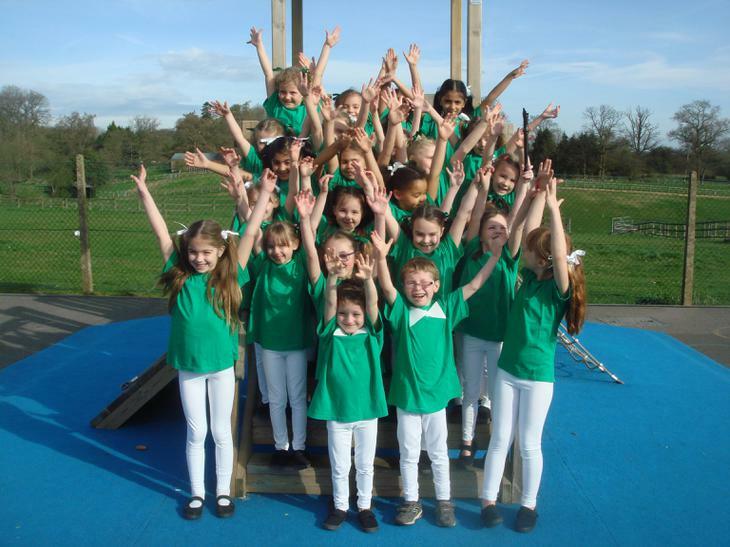 We practise after school on Wednesdays from 3pm - 4pm and we always perform at end of term concerts. 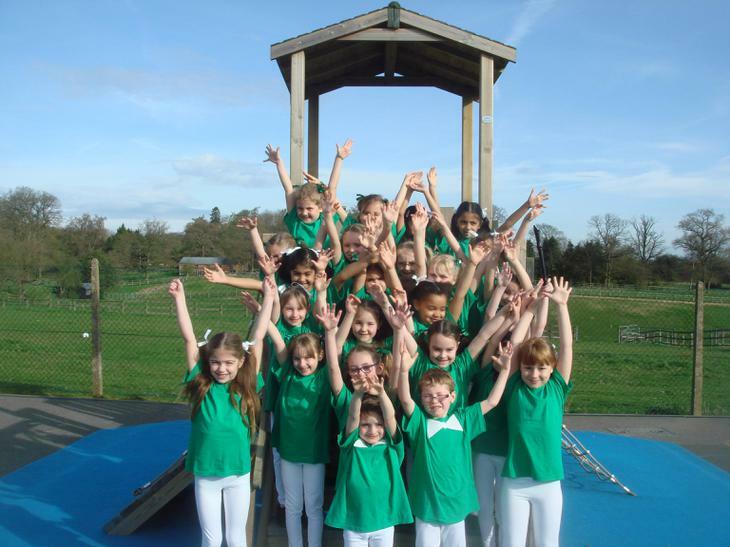 In the Spring Term we performed 'Can't Stop the Feeling' at the Amersham School Dance Festival. We perform at the Christmas and Easter Concerts and some assemblies. Year R Dance Club performed two dances at the Dr Challoners Dance Festival in March 2017 which gave our very young pupils an opportunity to share their developing dance skills with other local schools and with various year groups. Dance Club perform 'The Candyman' and the 'Oompa Loompa Song'. Are you ready to dance Robins?